230 USD(for up to 6 people) (duration: 6 hours) deposit ? Tokyo has various attractions. We'll see some different areas with modern and traditional ambiance. 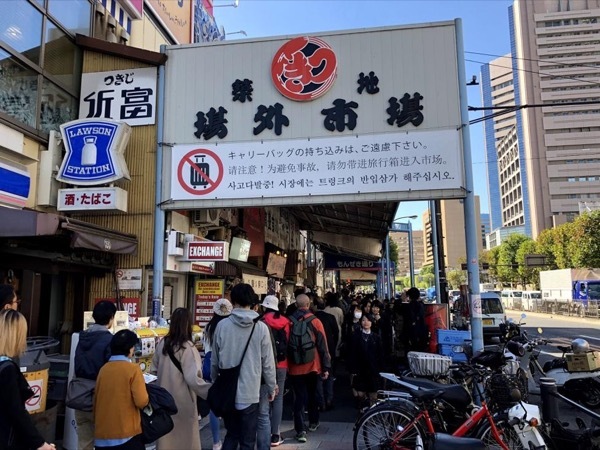 The tour visits some of the most popular spots in Tokyo with good reputation. Old and modern, intriguing historical sites and relaxing scenic beauty. The best tour for the first timer. 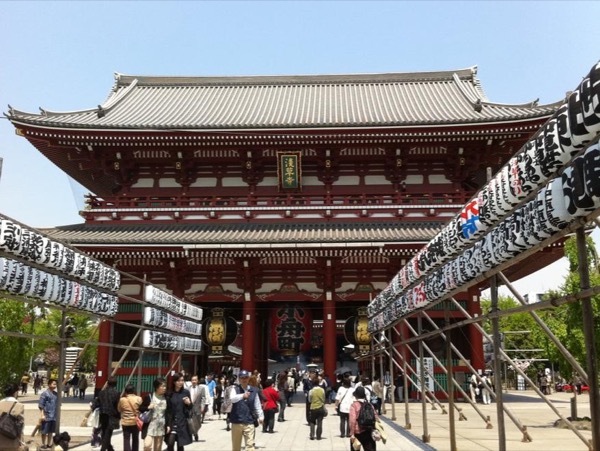 Tokyo ("Eastern Capital") is Japan's capital and the one of most populous cities in the world, which has so many attractions including traditional culture, manga(cartoons), modern arts and other mishmash of shopping, entertainment, etc. . . It consists of 23 wards, and cities, towns and villages that have their own characteristics. For example, Asakusa has traditional ambiance with a big temple, Akihabara is a pop culture and electric center, Yanaka is a residential district with local atmosphere. 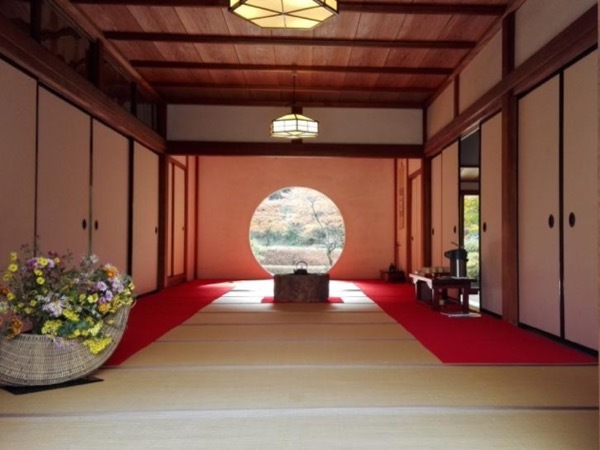 Please enjoy taking a look at its unique culture only Tokyo has. Tokyo has a lot to entertain the guests from all over the world. 1. 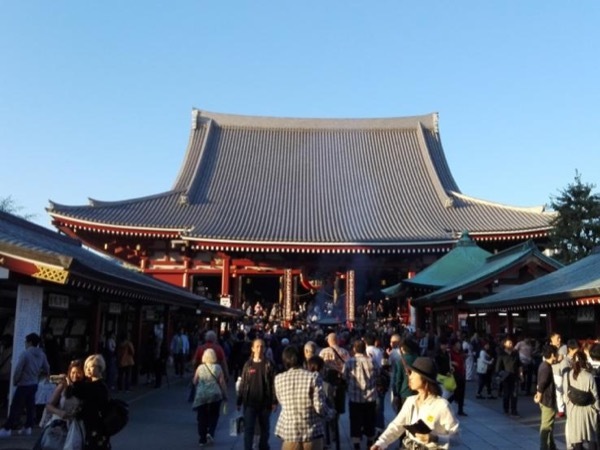 Asakusa: Old Sensoji temple and Nakamise traditional shopping st.
2. 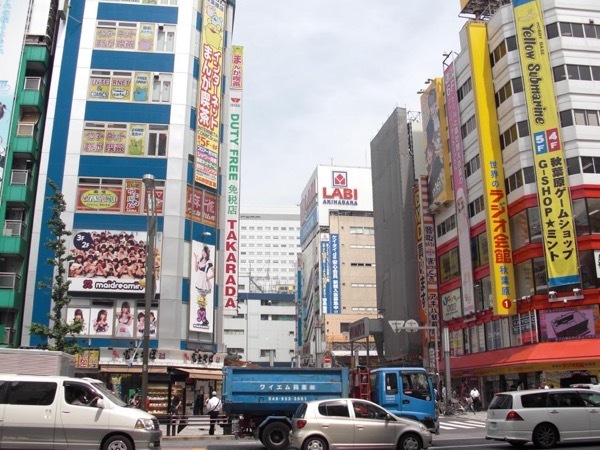 Akihabara: Unique Japan's pop culture center including animation, comic and figure shops. 3. Yanaka: Local residential area that retains old Japanese atmosphere. *Depending on the local situation, this itinerary is subject to change. *If you would like the guide to join you for lunch, please cover lunch expenses for the guide. I am not a driver. I can accompany you in your vehicle. We all really enjoyed the two days that we spent with Hide. He's a really nice guy, very friendly and speaks perfect English. We got to see so much at a leisurely pace and would not have managed a fraction of what we covered had we been trying to patch together our own tour. Thoroughly recommended!